Convenient delivery locations for our Members ONLY! Delivery locations in Gaithersburg, New Market & Rockville Maryland, If you are interested in joining our CSA and Food Buying Club..... please contact us for all the details! We want to provide the freshest, healthiest foods possible to our customers. That is why we have developed our NO HARM FARMing practices and principles. We guarantee the highest quality standards are adhered to during the growing, harvesting, packing and delivering of your Farm Share. ​Most of our customers tell us they notice a significant difference in the look, taste and smell of our Farm fresh products. They say it is a good thing. Knowing that they are supporting small Family Farms that subscribe to sustainable, beyond organic farming practices is very important to our customers. They know that their food choices affect their community, their region and indeed the entire planet. We're all in this together concerning current global issues of soil health, food production, changing weather and the delicate balance of our planet. 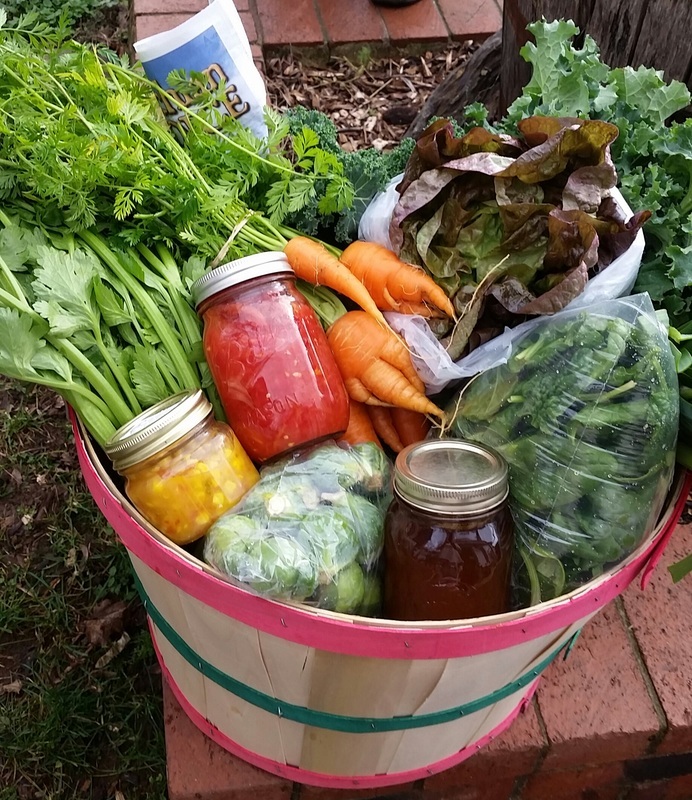 By supporting sustainable, small family farms; our knowledgeable customer-members build a community that helps to preserve and sustain a fast disappearing option for food procurement; the LOCAL, DIVERSE, SMALL FARM. Heritage cattle, chickens, ducks, geese and goats roam and graze our farm fields, woodlands and pastures. 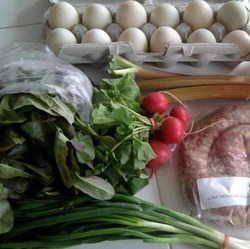 We are then provided the most amazing colorful, flavorful and healthy eggs, meats and produce to optimally nourish our families. ﻿Bringing you native foods that are indigenous to our midAtlantic area is a goal of Sycamore Spring Farm and our hand picked growers . 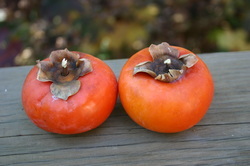 We have planted PawPaws, Northern Pecans, Sunchokes, Muscadine Grapes, Persimmons, Elderberries and more! Some of these native foods take 7 to 10 years to begin their crop production. We include them in the CSA shares at the very first harvests! They might just be the single most popular item in our CSA shares. 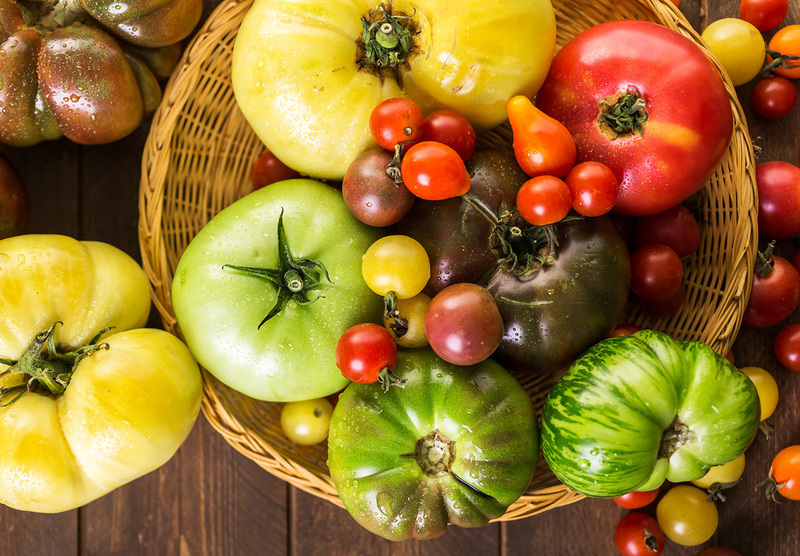 The wide variety of heirloom tomatoes grown at the farm and provided in YOUR share just cannot be described. It has to be experienced.